Air Conditioning Maintenance Fort Collins: No Cool Air? One of the most common issues Fort Collins residents call our air conditioning maintenance team about it that their AC unit is running, but there is no cold air. There might be some air flow, but perhaps it’s not as much or as cold as you are used to experiencing. So what can cause that, and how can you fix it? Your thermostat has been changed. It may have been bumped or changed by accident, but this should be one of the first things that you check. Ensure you have the right temperature setting before moving on to other options. 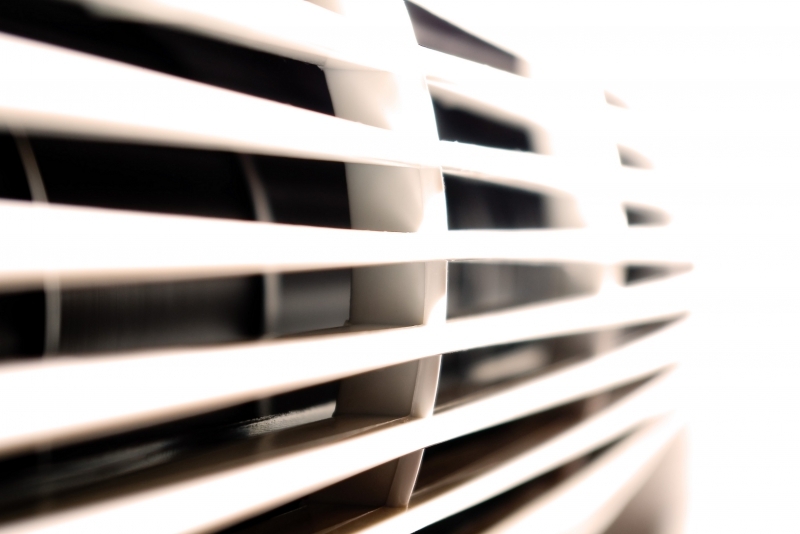 The condenser is responsible for cooling down the air before it’s blown into your home. If the condenser isn’t working right, air isn’t being cooled properly. Your evaporator is responsible for removing heat and turning liquids into gasses. If it becomes dirty, it might not work correctly. Refrigerant is the liquid that’s used to cool air before it is released into your home. If your system is running low on it, it won’t be able to cool the air. You need to change your filter. If your filter becomes clogged, the air from your system isn’t going to be able to flow freely out of your system. This is more common with a system with a low air flow rather than system that aren’t producing air that’s cold enough. Some of these issues are easy enough to check on your own, such as your thermostat and your air filter. However, we recommend that you allow an air conditioning professional work on the other issues, as they may require replacement or be a sign of a larger mechanical problem. If you are experiencing issues with your air conditioner, you’ll want to call our maintenance team in Fort Collins right away. Many of these issues will require the care of a professional repairman to avoid doing any further damage to your system. We offer 24-hour emergency services, too, so you never have to be without cold air when you need it most. Click on the button below to get in touch with our Fort Collins air conditioning maintenance team today!